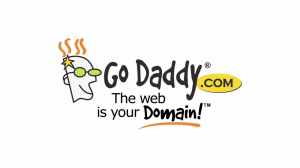 GoDaddy is the largest online site for the registration of domains and website hosting. This means they can afford to offer their services at a really competitive rate. Although they are based in the US, even when taking the exchange rate into account, GoDaddy is still one of the cheapest, most reliable service providers available. Network solutions is a US based hosting company with some of the cheapest service offerings available locally or internationally. They also offer packages that include easy-to-setup website design templates. Keep in mind however that their hosting packages only offers one domain, or web address. Cybersmart is a South African based domain registrar and hosting service. One of the most attractive options is their ‘Pink’ package, where your hosting is completely free as long as your domain is registered through Cybersmart.